Penny Cullerne-Bown has been teaching ballet in Oxford since 1984, when she came to do a degree in English at St Hilda’s College after 10 years of dancing and teaching in Hampshire. She is supported by a strong team of experienced, professional teachers. 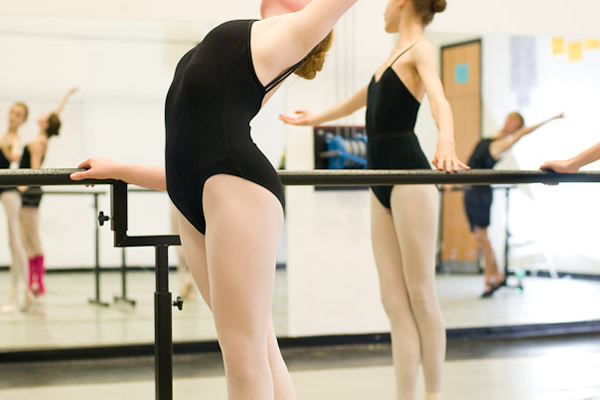 The East Oxford School of Ballet was established in 1998. 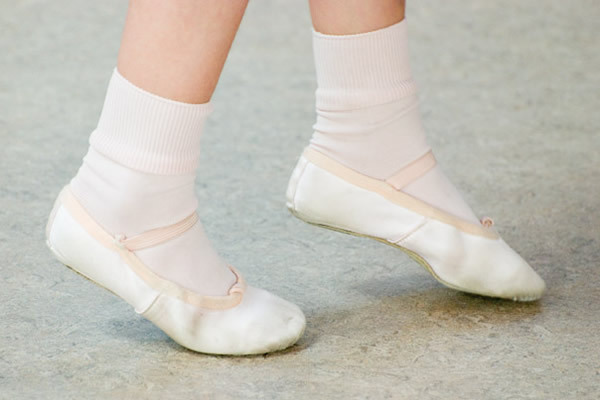 It offers training in classical ballet for children from 3 years and adults. 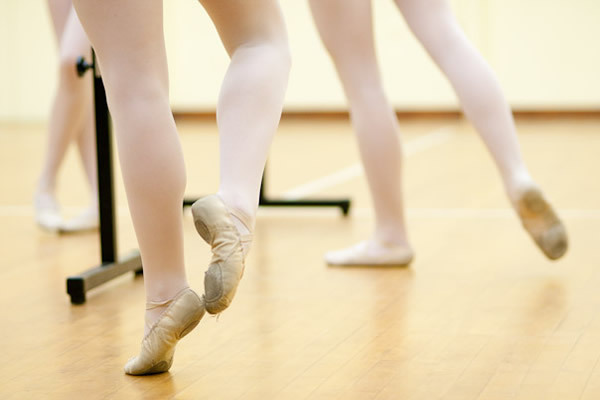 We cater for people who dance once a week as a hobby as well as for students who aspire to a career in dance. The desire of all the teachers is to encourage every single child to fulfil his or her potential within an encouraging yet demanding environment. 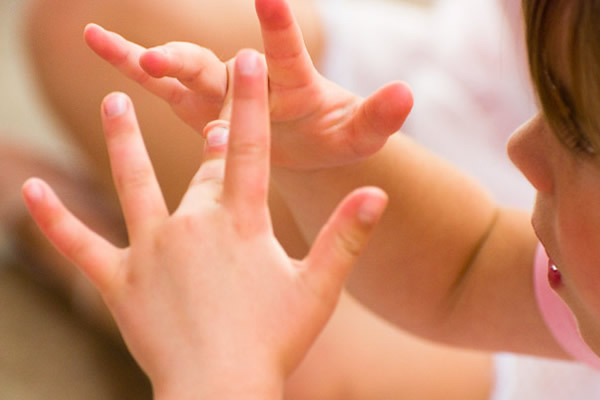 We believe that this is how best to nurture a child’s talent and develop self-esteem. Students wishing to train more seriously with a view to pursuing a professional career in the Dance field can do so here, in a friendly yet challenging environment, with the unique opportunity (in Oxford) to take daily classes – essential for training the body and mind in this most difficult yet also most rewarding of arts. 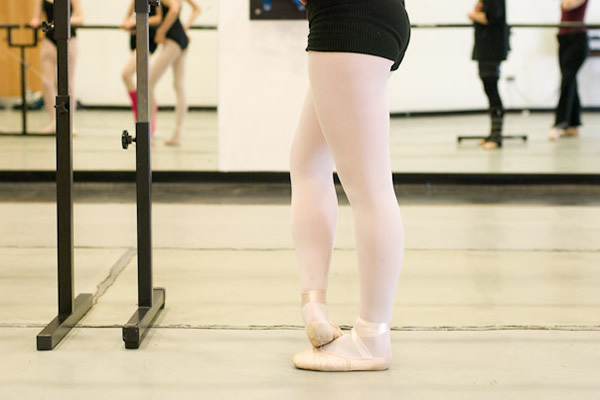 Students may enter for the examinations of the Royal Academy of Dance and the Imperial Society of Teachers of Dancing, at both General Graded and Vocational Graded levels. 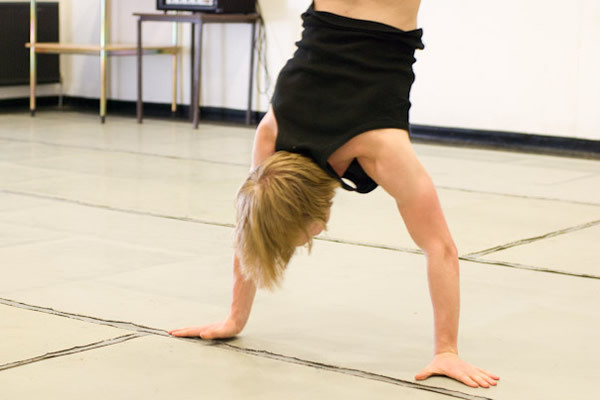 The School has a 100% pass rate for RAD and ISTD Grades, with more than 95% gaining Merit or Distinction. 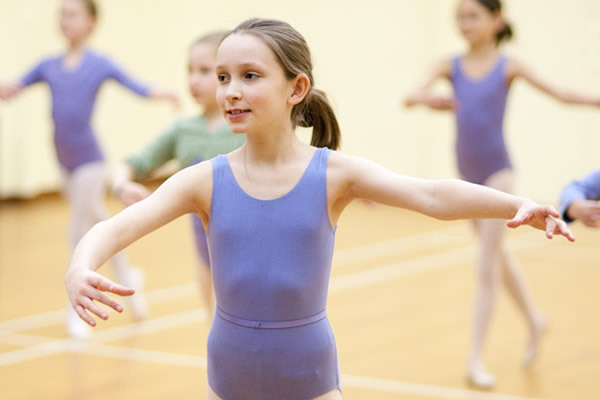 We specialise in classical ballet training. However, there are regular Modern/Jazz and Tap classes, and all the students have some knowledge of character styles through their RAD grade classes. 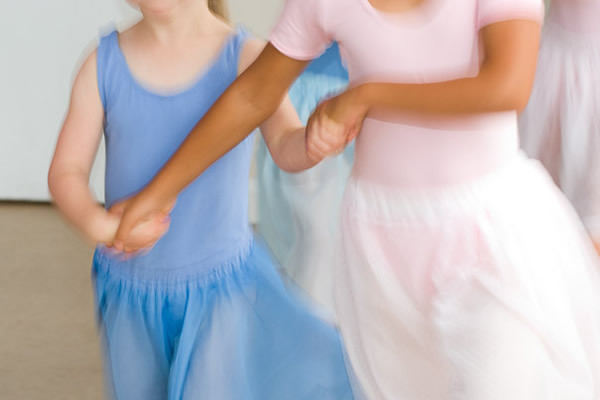 Most pupils will be dancing for pleasure, as an absorbing and healthy hobby. These students are the backbone and life blood of every school – but there will also be those who aspire to a professional career in some form of dance, and this school is able to support those students also, with our expert staff. 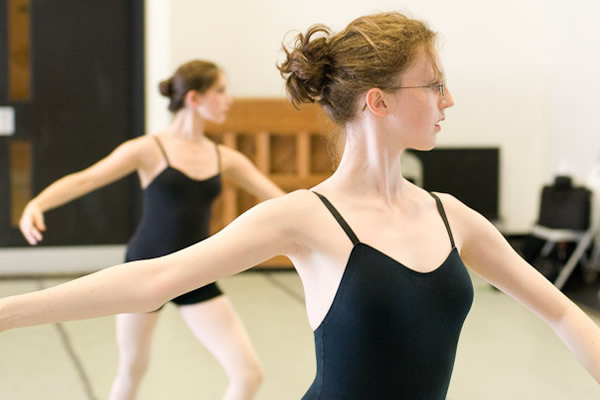 Students regularly gain places at vocational schools, but can also train here at a pre-vocational level while taking advantage of Oxford’s excellent academic schools; as you can see above, there is the chance to train right up to Advanced 2 level with daily Ballet classes and additional Jazz and/or Tap. This level of training is unusual outside London, and gives children and students who do wish to go on to full-time training the best chance in auditions. 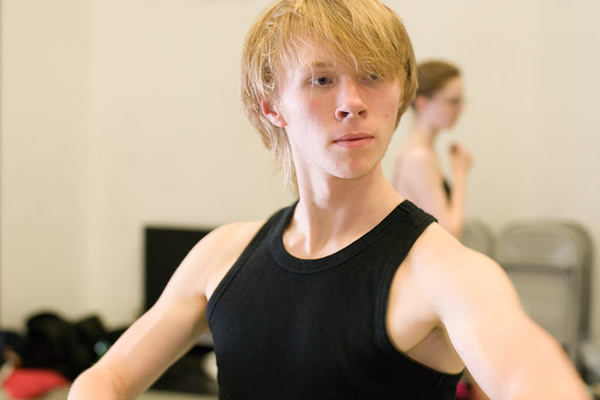 Students from this school have gone on to train at the Royal Ballet School, Elmhurst School, Arts Educational and Tring Park schools, Rambert School, the Central School of Ballet, London Studio Centre, Laine Theatre Arts, the Legat School, Northern Contemporary Dance School – among others. Several former pupils are currently performing professionally, in England and Europe, and many more are working successfully in related fields or teaching. We recognise the importance of stage experience for all students pursuing this performing art, at whatever level. 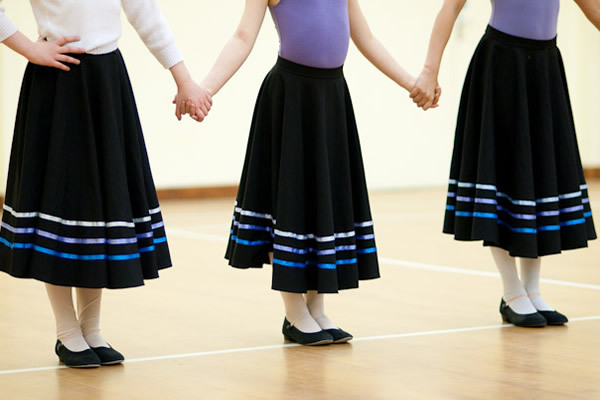 The School stages regular productions, alternating full ballets with informal presentations. Our ballets include The Nutcracker (2003, 2009 and 2016), Coppelia (2005 and 2012) and Sleeping Beauty (2007 and 2014). Informal presentations give students the chance to experiment with their own choreography and to try out different dance styles. 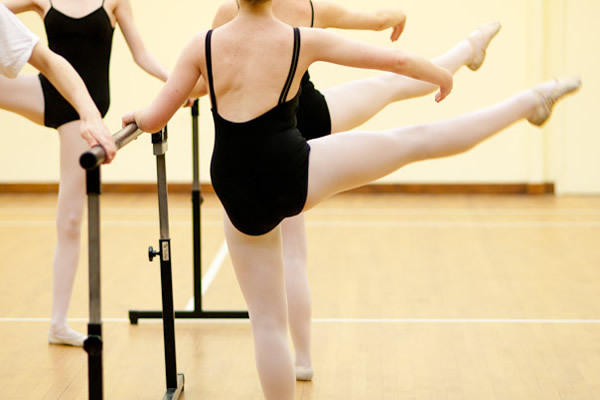 For keen students wishing to gain more performing experience and to develop their performance training further than possible in general classes, there is the Youth Ballet Company, meeting on roughly alternate Sunday afternoons in term time. Entry is by audition/invitation, and regular attendance is essential for continuing membership. 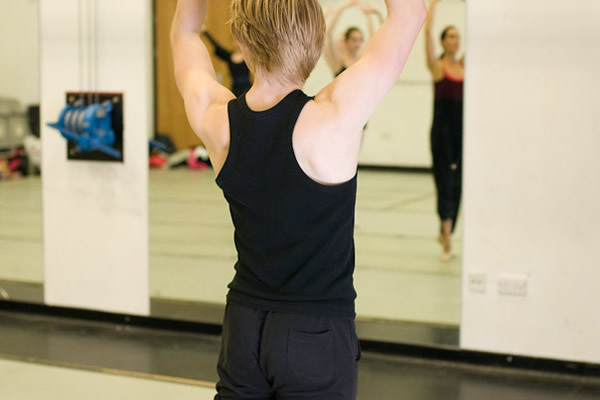 A typical Company session would be a classical class and body conditioning followed by repertoire, usually classical but sometimes other styles with guest choreographers. 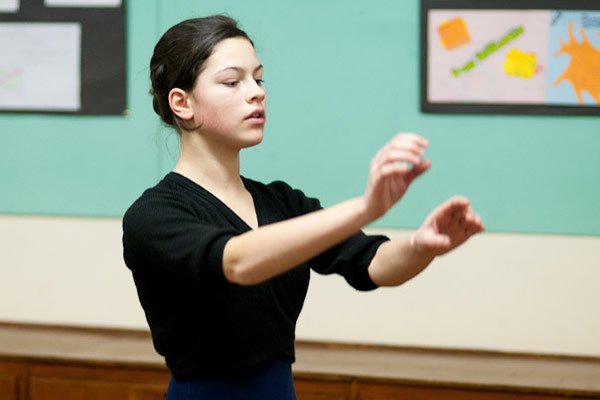 The School frequently has guest teachers to enrich the students’ learning – in the past years these have included a Kirov Ballet dancer; a recent graduate of the Rambert School (and old pupil of this school); former soloists from Scottish Ballet and Random Dance , and a former Royal Ballet choreologist. We have regular visits from Michael Reynaud (of “Professional Dance Experience”) for Master Classes and repertoire Workshops. Following changes in the AQA GCSE Dance specifications, making it a less practical and more fragmentary syllabus, we no longer offer the GCSE course, but students can still attend Contemporary and Choreography classes on Sundays (see timetable). 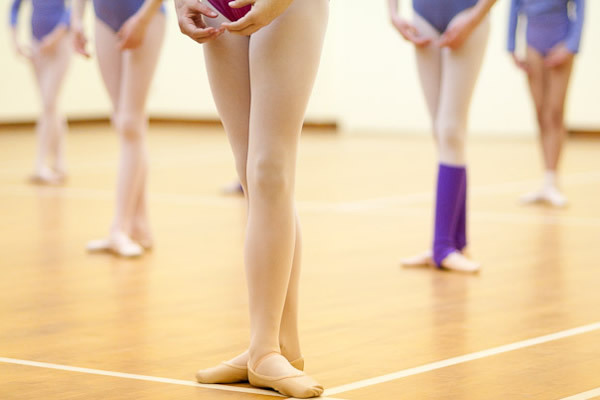 To discuss classes for yourself or a child, please email the Principal, Penny Cullerne Bown, at pcb@eastoxballet.co.uk or call 01865 847747.